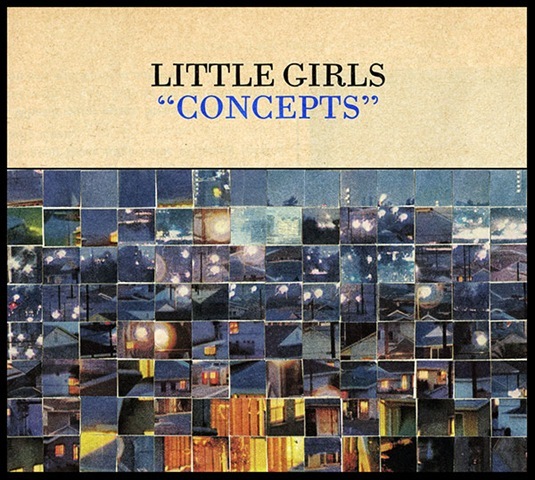 Reading through The Guardian’s New Band Of The Day, I picked up on the Canadian band, Little Girls, and their most recent album “Concepts”. Tucked away as track 11 on Carpathian Forest’s 1998 album Black Shining Leather is an excellent and chilling cover of The Cure’s, A Forest. It’s been posted on YouTube with a basic picture of the cover and a quick change to a photo of the band, with obligatory inverted cross. 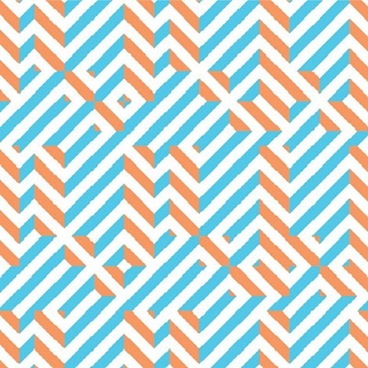 This is not the only cover of the track and a search on YouTube or in Google will reveal that several artists, both famous and not so, have covered it over the years. 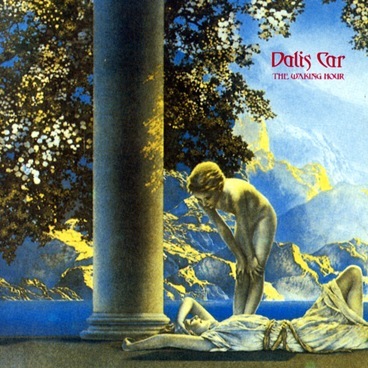 For example, it was covered by Bat For Lashes as part of the Perfect As Cats: A Tribute To The Cure album released in 2008 it was also released as the B-side to Daniel. Here is a mashup with Vampire Hunter that has been posted on YouTube. The Cure also performed it ‘acoustically’ in 2001 for inclusion on a bonus disc in their 2001 Greatest Hits release and managed to make a great song ever better! And, just for completeness, here is the original from way back in 1980. 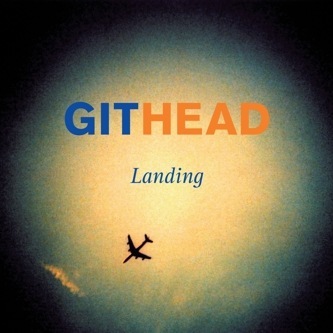 Landing by Githead is a melding of music into a smooth, steady reliable delivery. With drums and bass providing the solid framework over which the guitars can layer their melodic chimes and accents, atop this rides the almost dispassionate vocals. After several listens it certainly makes me want to check out the record collection for My Bloody Valentine, Lush, Curve, Ride, Stereolab, Bolshoi and a bit of Wire.